Ethnic politics didn’t started today . When it comes to EPDRF /TPLF, it is not who is started Ethnic problem it is the extension of the problem. And you guys are not part of the solution too . You guys are part of the problem . 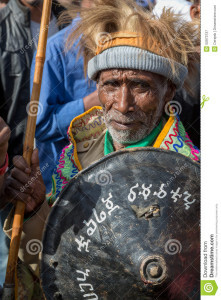 No body said let us divide Ethiopia into 84 different state make separate country and reunite again . Dear Wazema hosts..can you pls share this on YouTube so that we can download and listen to it anytime? All of our discussions are available on youtube, please checkout!